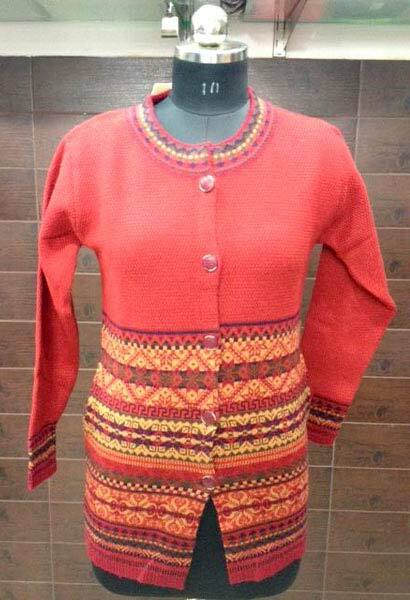 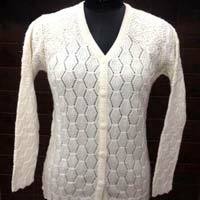 Ladies’ Cardigans, offered by us, are very warm and are ideal to wear in winters. 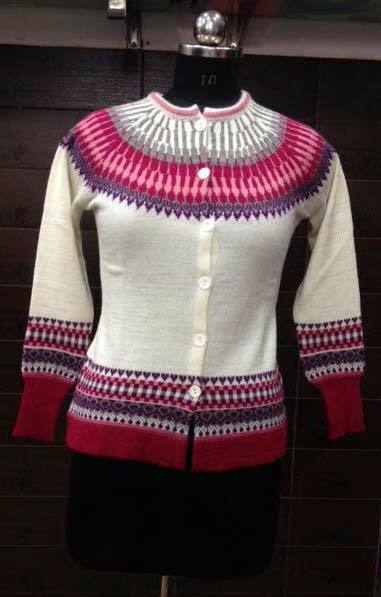 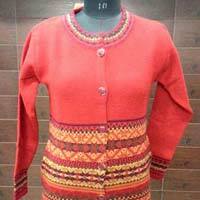 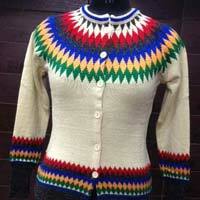 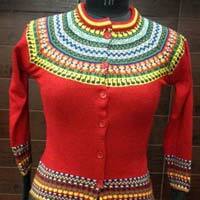 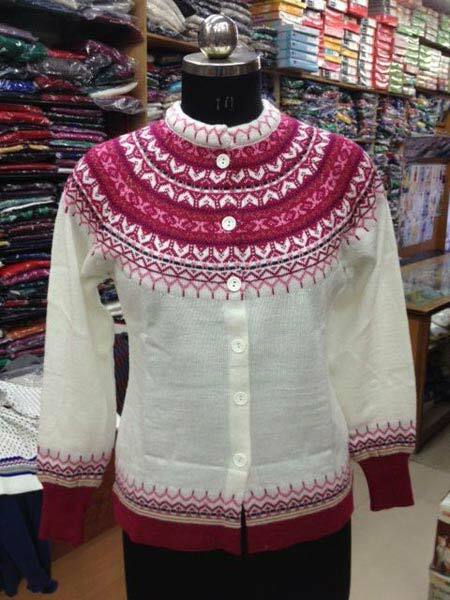 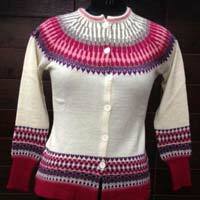 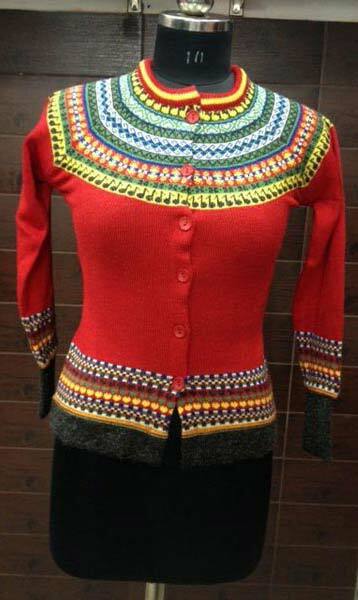 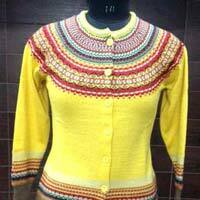 We are named among the renowned Suppliers of Ladies’ Cardigans from Himachal Pradesh, India. 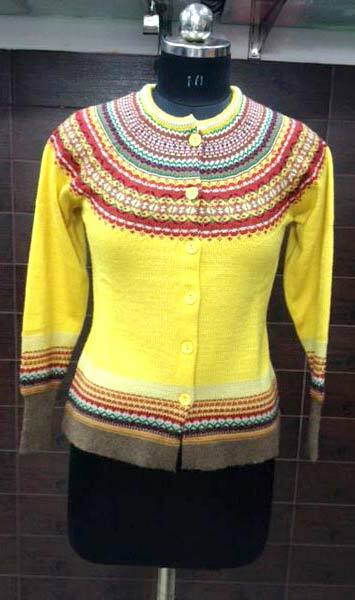 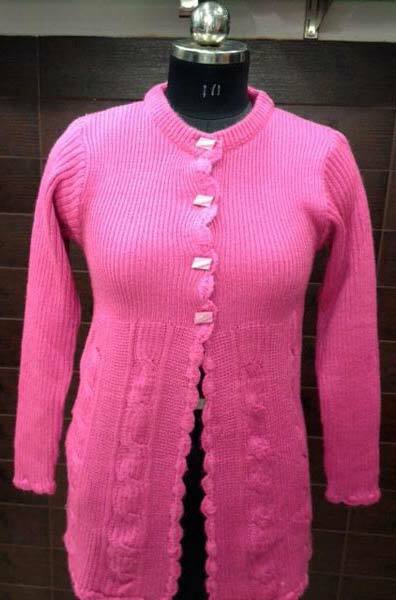 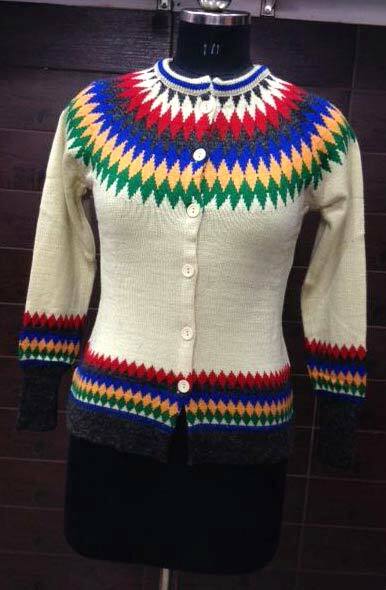 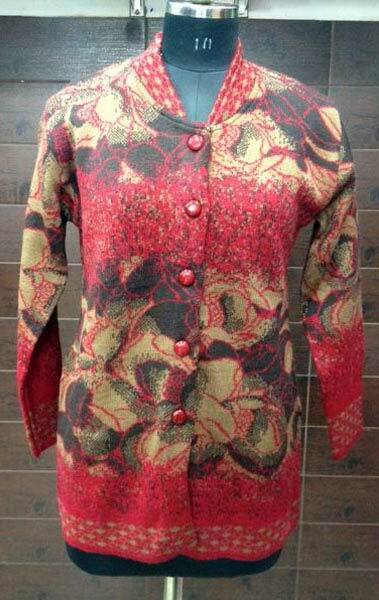 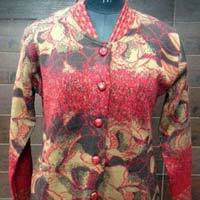 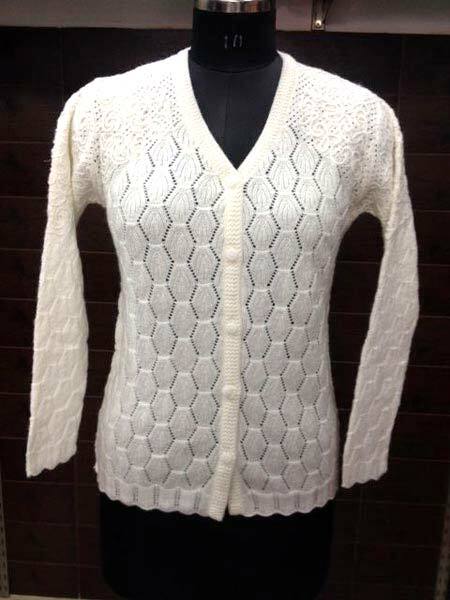 In order to cater to variegated demands of the buyers, we make available Ladies’ Cardigans in various sizes and colors. 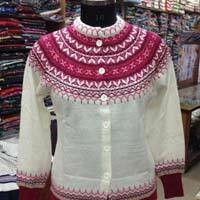 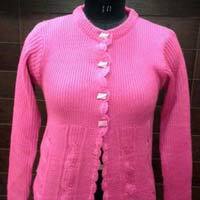 We have a vast distributed network that enables us to deliver retail as well as bulk orders for Ladies’ Cardigans within the stipulated time frame.